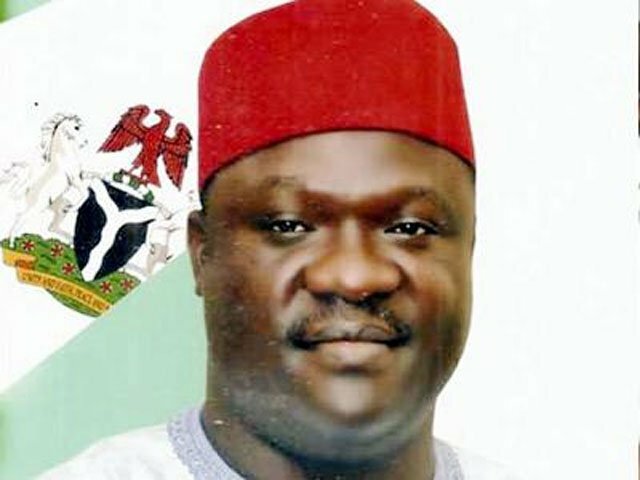 A Federal High Court sitting in Jalingo Taraba State, on Wednesday, discharged and acquitted Sani Abubakar Danladi, former governor and governorship candidate of the All Progressives Congress (APC) in Taraba State, of alleged fraud. Also acquitted are Joel Ikenya, a former Minister of Labour and Productivity, and Mark Bako Useni, former Speaker of Taraba State House of Assembly. The court also gave the Economic and Financial Crimes Commission (EFCC) a 72-hour ultimatum to refund the sum of N228million to the defendants. The EFCC had filed the case against the trio on alleged fraud involving N450million. Justice Stephen Pam ruled that the case by the EFCC lacked merit and ordered the anti-graft agency to refund N228million, which was earlier remitted to the commission by the defendants. The judge maintained that the EFCC could not substantiate its evidence against the defendants, and urged the commission to desist from infringing on the rights of innocent citizens. In his reaction to the ruling, Ikenya applauded the court for allowing the rule of law to prevail. He called on the people to continue to give the much-needed respect to the judiciary, which he described as the last hope of the common man. Counsel to the defendants, Barrister Ibrahim Effiong, said the ruling is an indication that the â€œrule of law has come to bearâ€. â€œI am happy that the rule of law has come to bear,â€ he said.